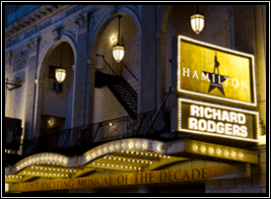 As unlikely as it seemed when it debuted on Broadway, Hamilton manages to bring American history to life in song and music and audiences can’t get enough of it. In less than a year, Hamilton became the most talked about musical on Broadway, packing the house and filling the front row seats with celebrities and, on occasion, President Obama, who gave the cast a standing ovation. 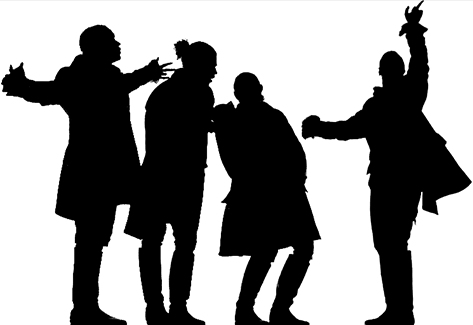 This mash-up of hip-hop and history entrances even those who were bored witless in school when the teacher droned on about the Revolutionary War or American history. A real American drama, it is the story of a man who would become George Washington’s Secretary of State and one of the Founding Fathers who helped frame the U.S. Constitution. Despite the uplifting score by multi-talented Lin-Manuel Miranda, you shouldn’t expect Hamilton to deliver the hummable tunes of an Andrew Lloyd Webber. That said, the music is mostly rap-oriented, making it much more accessible to the younger crowd and adding a modern touch to a difficult historical backdrop. After a brief summation of Alexander Hamilton’s early childhood as an orphan in the West Indies, the story moves to his teens, by which time he had already made it to the American colonies, where a revolution was fomenting. It’s 1776 and tempers are hot, none so much as that of revolutionary and noted hothead Aaron Burr, who soon became fast friends with Hamilton. They both enlisted in the Continental Army under the command of George Washington. The rest, as they say is history, but it’s never been told in such a riveting and entertaining way. 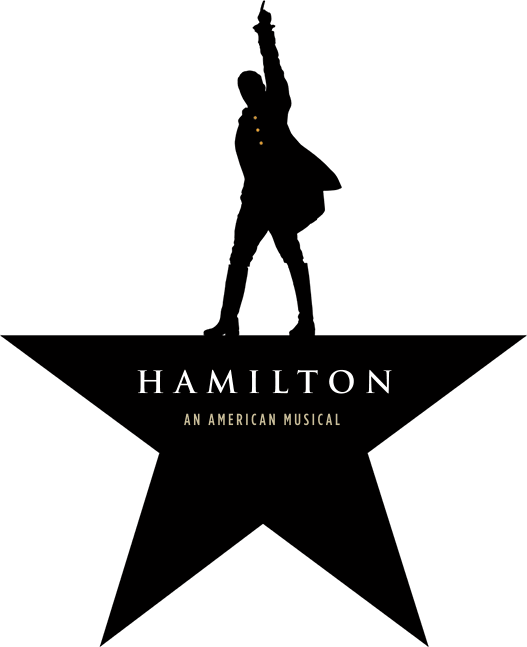 The first act of Hamilton illuminates the success of the Revolution and the defeat of the forces of King George III, complete with duels and battles, lovers’ quarrels and victory speeches, all done to music. 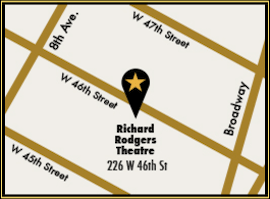 As the plot moves on to the political and personal rivalry between Hamilton and Burr as they continue their educations in New York, the songs begin to foreshadow the bitter rivalry that will dog the pair until the bitter end. Act II sees Thomas Jefferson return from France and illustrates a familiar scenario in which politicians squabble over the budget, but in a much more entertaining fashion. Eventually, Hamilton convinces Jefferson and James Madison to agree to move the U.S. Capital from New York to Washington, D.C., coincidentally much closer to Jefferson’s home in Monticello. Although the show’s creator, Lin-Manuel Miranda is no longer in a starring role, the rest of the cast is no less talented and Hamilton is bound to be running for a long time. 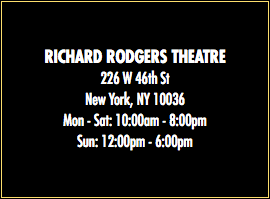 See also all the All Broadway shows in New York and Shows in Las Vegas.